Unsure which Parallel profile you require? Enter the details of your floor in to our Profile Selector App and then sit back whilst we magically provide you with the answer to your profile needs! Try it now! Please like, share and interact with us via our social media channels on both Facebook and Twitter. Like what you see? 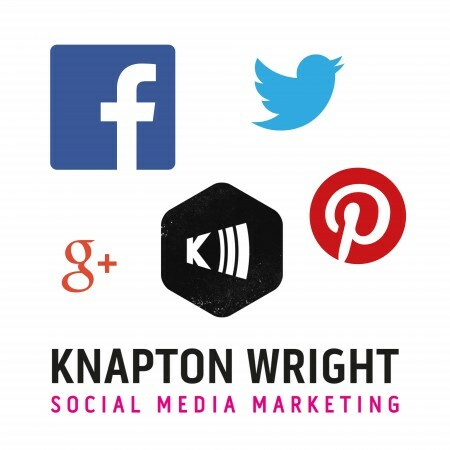 Contact our social media marketing partners at Knapton Wright. An incredibly simple solution to an incredibly unattractive problem! A simple two piece jigsaw system covers unsightly rough edges around holes made through floors for pipes. 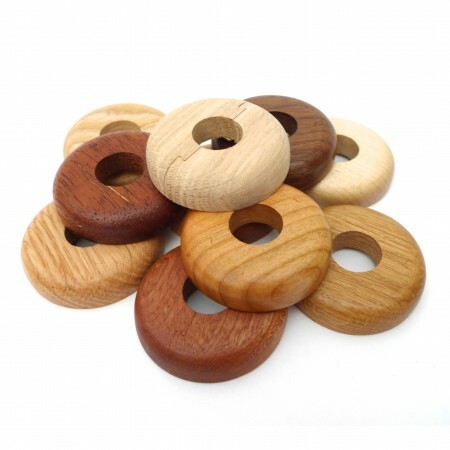 Wood Profiles Beautifully crafted solid wood profiles. Aluminium Profiles Milled and anodised Aluminium profiles. 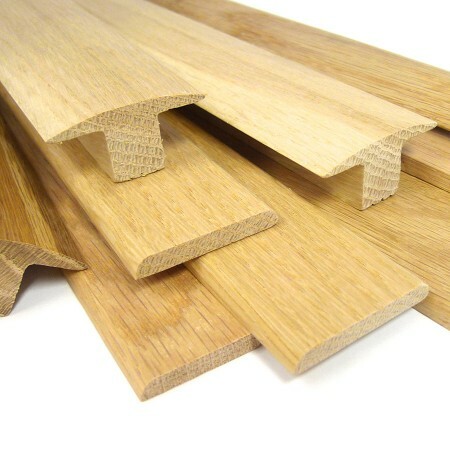 MDF Profiles MDF & Veneer profiles; strong, consistent and cost effective. Sports Floor Profiles We’ve got you (and your gaps) covered.